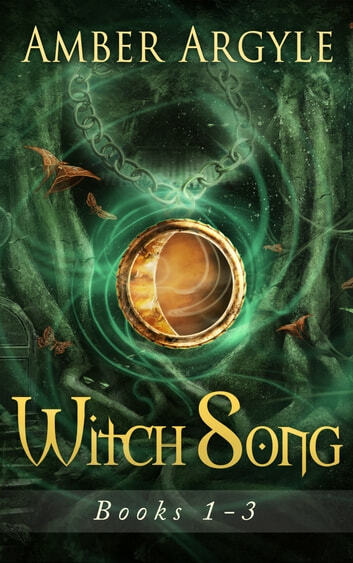 **For centuries, a war has been fought—one that has nearly wiped out the Witches. Without their magical songs, the seasons are breaking apart and the boundaries of nature have splintered. Brusenna is the last free witch. The dark witch has imprisoned all the others, twisting their magical songs from harmony and growth into chaos and death. With only her guardian by her side, Brusenna must free her fellow witches before their stolen magic brings the world to its knees. Brusenna thought it was finished. She defeated the Dark Witch, saving the Witches from imprisonment and death. She found love and a place to belong. But she was wrong. 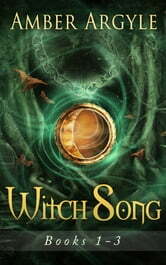 A new threat merges with the old as the Witches' dark history begins to catch up with them. Only Brusenna knows the extent of the danger and how to stop it, though doing so might cost her everything. Lilette has been kidnapped. An evil prince schemes to graft the enchantment of her lineage into the royal line. Desperate to escape the vicious tongues and poisoned blades of the prince’s harem, Lilette blunders into an unlikely pair of allies—a visiting witch and the prince’s own brother. Together, they hatch a desperate escape plan. But beyond the palace gates, another danger looms. An enemy has been searching for Lilette since her disappearance years before. An enemy bent on forever silencing the magic of Lilette's songs, as they silenced her mother and sister's before her. An enemy who would see all the witches fall.